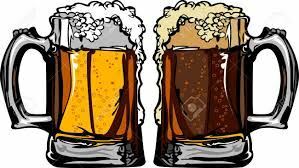 San Diego Psychological Association - SDPA Networking Event - Brew Ha Ha! SDPA Networking Event - Brew Ha Ha! 2ND ANNUAL SDPA BREW HA HA! Please join us for SDPA Brew Ha Ha! Our annual networking blow-out! 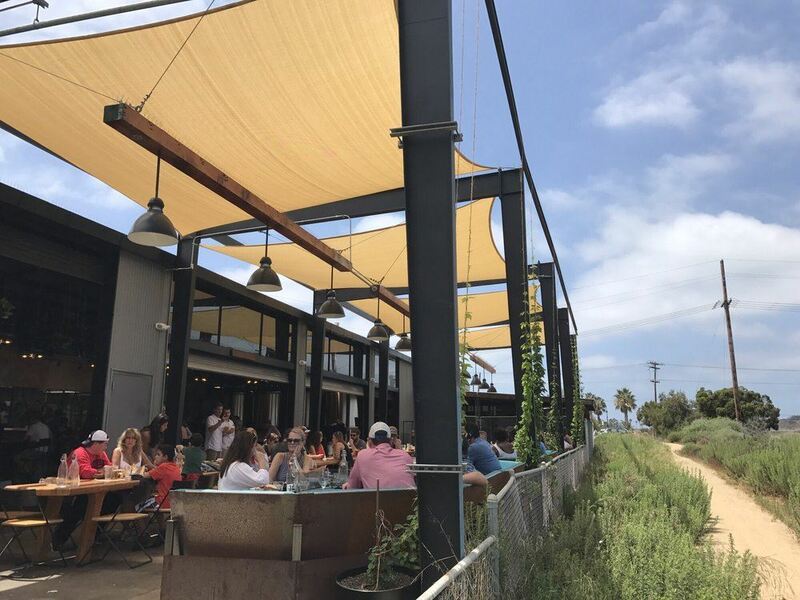 This year the event will be held at Viewpoint Brewing Co. in Del Mar. 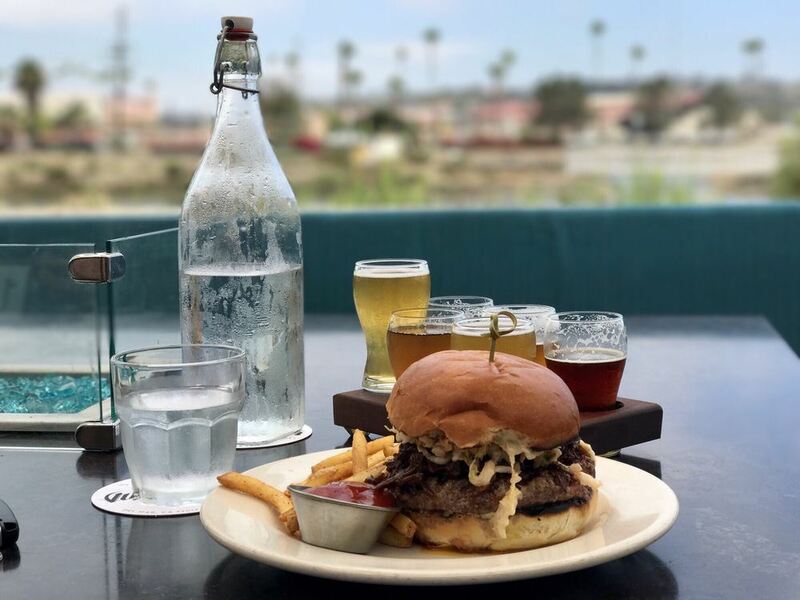 This is a new exciting venue offering house-brewed beer and gastropub fare (that includes vegetarian/vegan) in an industrial-chic waterfront setting. Viewpoint overlooks the beautiful San Dieguito Lagoon across from the Del Mar Racetrack. There will be music and games/prizes. A great time to relax with friends/colleagues! one drink ticket, and lots of fun!